Hot Smyrna location! 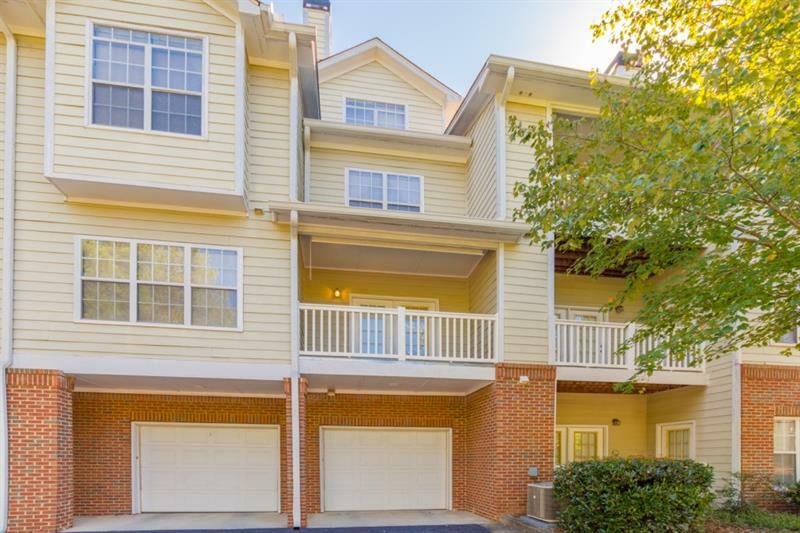 Within walking distance of eateries, coffee shops, Publix and Smyrna Market Village. Just 2 miles to SunTrust Park, home of the Braves and the very popular Battery and Roxi. This is an end unit, fee simple. Nice fenced-in back yard. A great starter home or investment. 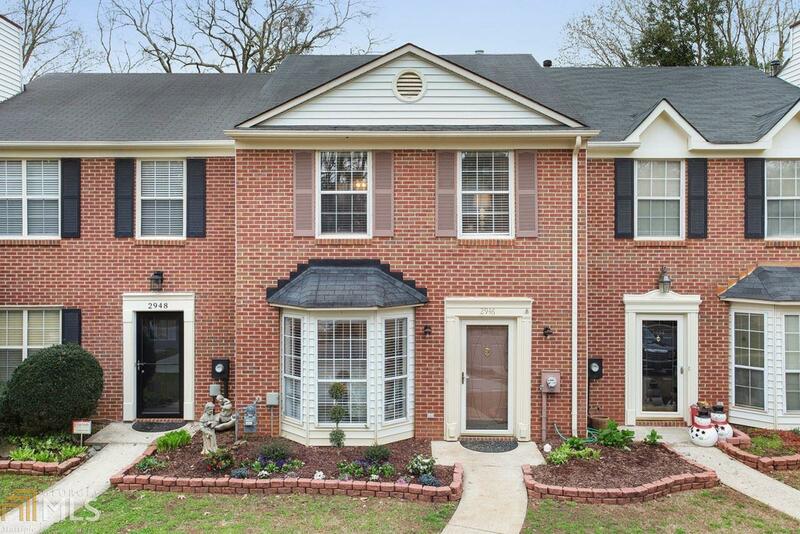 2970 Lexington Trace Drive, Smyrna, GA 30080 (MLS# 5995723) is a single family attached property with 2 bedrooms and 2.00 bathrooms. 2970 Lexington Trace Drive is listed for sale at $167,900.00. To view more Atlanta real estate and local neighborhood information, contact Dean Buchan, or visit ColdwellBankerHomes.com.